In this episode of the GameSoft Podcast, host Tony Celentano sits down with Iron Realms CEO Matt Mihaly, who pioneered the virtual cash shop model popular in so many free-to-play MMOs today. 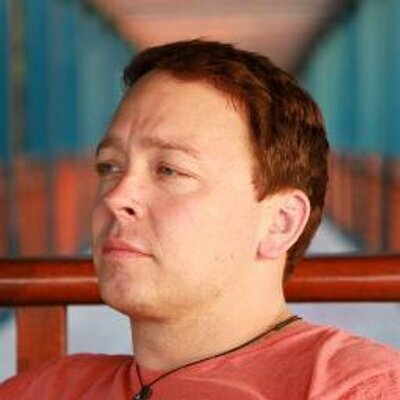 Matt’s journey into the video game industry began in the early 90s, when online games were still pay-by-the-hour for user access. 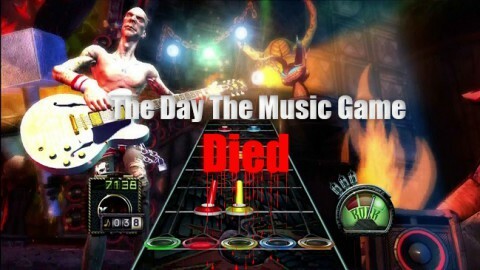 This article covers the rise and fall of the rhythm game genre, from the early titles such as PaRappa the Rapper, to Guitar Hero and Rock Band, and the market decline in present day. 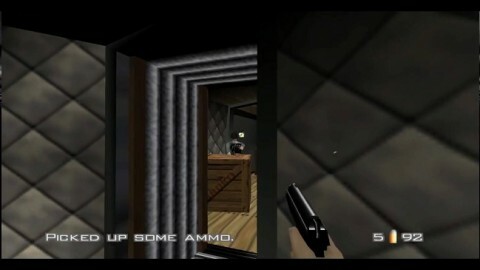 While we can now generally depend on video games based on movies to be of a fairly decent quality, there was a time when such games were cheaply produced and rushed out to capitalize on a movie’s success. Thankfully, even in that older era of gaming, there are still plenty of gems to be found if you look hard enough. These five titles were all based on films and delivered stellar gaming experiences. Will Video Game Piracy Be Dead in Two Years? Whether this is good news or bad news for you, recent trends in the gaming industry could very well spell the doom for video game piracy in a few short years. 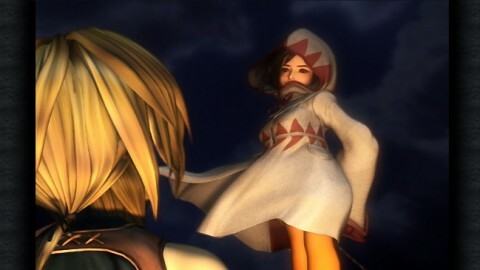 Is The Final Fantasy IX PC Port a Hit or Another Miss for Square Enix? Has Square Enix finally done it with the Final Fantasy IX PC Port, or has it just added another one to its long list of disappointing modern ports? 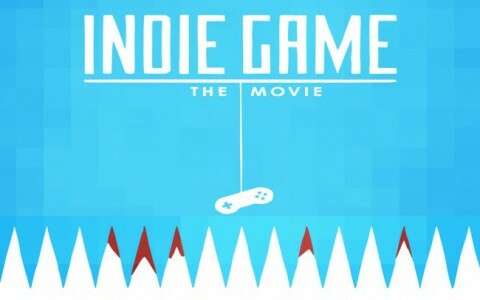 Indie game development has taken off significantly in the past decade. Here, we sit down with Chronobit Studios in the first of a series focusing on indie game developers. 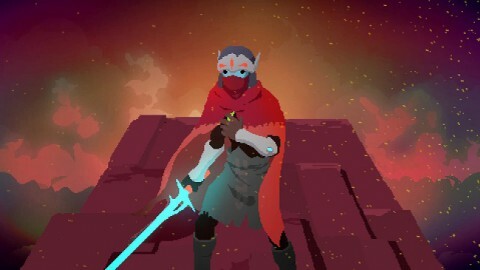 Hyper Light Drifter is a game that rewards players with progress not through grinding or cheap exploits, but through hours and hours of repetition and practice. Stardew Valley is the latest smash-hit casual farming RPG available on Steam, and this review explores the features of Stardew Valley that will keep gamers addicted for hours. 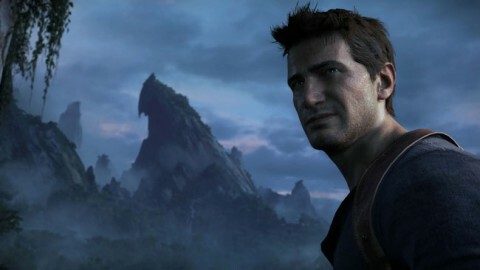 Uncharted Review: Is Nathan Drake’s First Adventure Still Worth Playing? 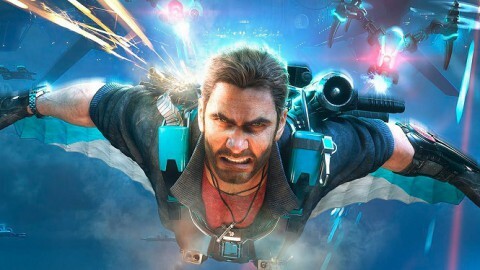 With Uncharted 4 just around the corner, we are willing to bet that many players have decided to head back to the previous games to remind themselves of the previous adventures of Nathan Drake and company before they get their hands on the latest, and potentially final, game in the series. 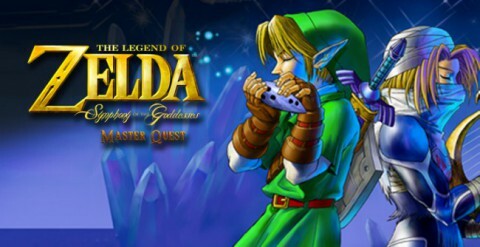 Legend of Zelda: Symphony of the Goddesses is one of the best video game music experiences you will ever have.